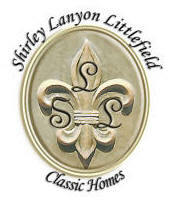 Shirley Lanyon Littlefield, Classic Homes! Greenville Upstate Real Estate, Remax Foothills Real Estate, Shirley Littlefield! 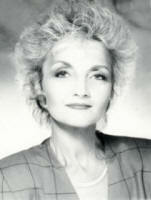 Welcome, and thank you for taking the time to visit my website. If you are considering purchasing or listing a home in the Greenville, SC or Tryon, NC areas, please take a moment to review the information provided in these web pages, and contact me when I may be of service to you. Please click on the links below to learn more about my BACKGROUND, CURRENT LISTINGS, AREA SCHOOLS, and RELOCATION INFORMATION. If you would like more information, or would like to contact me, you may do so at the numbers provided, or by clicking on the email icon below. Thank you for allowing me to serve you. 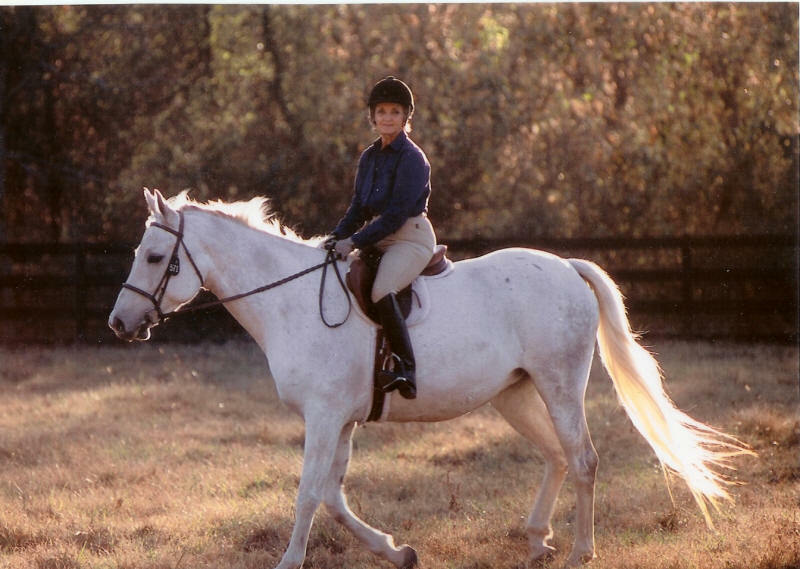 Shirley Littlefield, serving the Greenville, SC and Tryon, NC areas.